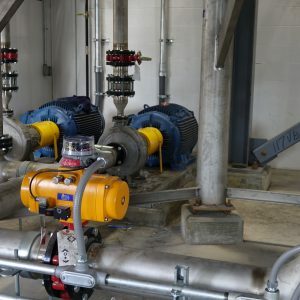 For new systems, our Controls Engineers work in conjunction with our engineers that design the process to ensure that the instruments, valves, human interface, and programming function according to the way the system is meant to perform. In existing systems, our engineering team will work with your team to determine the best way to expand or modify the process while keeping the integrity of the product at the end of the project. 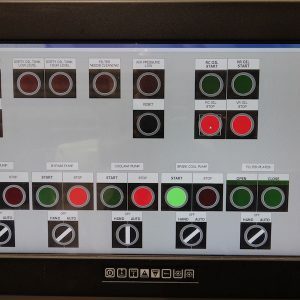 We can design for standard control systems, or we can conduct a Safety Instrument Function (SIF) analysis and design the system to the required Safety Instrumented Level (SIL).